Starting an online store is not as difficult as starting a physical or a ‘brick and mortar’ store. Online stores can now be designed easier, faster, and cheaper. You do not need to hire a contractor to begin construction of your building. What this means is that you are not required to pay an astronomical amount of money which is the case with physical stores. By designing your online store, you can have access to millions of buyers from all parts of the world. To start any online business you need to think about the type of business you would like start; build the online store or ecommerce website; decide the type of products you want to market; and, choose where to get the products to market. It is as simple as that. Getting ecommerce website is not difficult. 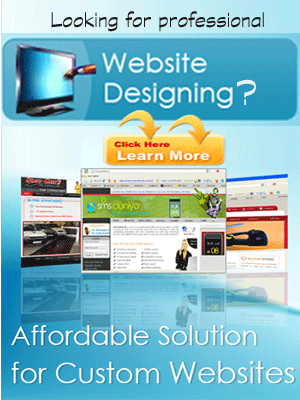 You can get an already designed ecommerce website and begin to use it to market products. You only need to get a domain name for the business website. This website is where the >shipping products< will arrive. From here, you can be shipping to your customers from various parts of the world. You may require a marketing news blog which can be used to promote your products, as well as your websites or online store. Getting the online store or website can be set up easily and with no difficulty. Many internet resources can be found in HostRat®. HostRat® can help you to achieve all these with just a click of the mouse. 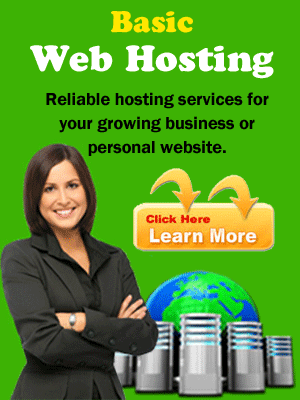 >Web hosting<,, online store<, and >search engine visibility< to promote your product. When you have decided on the type of products, you want to market, then you to think of where to source the products. >Dropshipping products< are the best way to go for such people. Dropshipping is going to fill the gap because they have different kinds of products you may want to market. Dropshippers are wholesale companies providing products to help stock your online store. If you register with any of their partners, you can begin to market their products. They offer various kinds of services such as sourcing, order fulfillment, handling of returned items, as well as a listing tool for Amazon, eBay, as well as data feeds for different marketplaces. Drop shipping, is a supply chain management method in which the retailer does not keep goods in stock but instead transfers customer orders and shipment details to either the manufacturer, another retailer, or a wholesaler, who then ships the goods directly to the customer. As in retail businesses, the majority of retailers make their profit on the difference between the wholesale and retail price, but some retailers earn an agreed percentage of the sales in commission, paid by the wholesaler to the retailer. Moreover, you are going to have access to millions of people across the globe. You are going to sell at the cheapest dropship prices. Signing up is not difficult. It takes no more than a few minutes to be completed. Retailers that drop ship merchandise from wholesalers can take measures to hide this fact or keep the wholesale source from becoming widely known. This can be achieved by “blind shipping” (shipping merchandise without a return address), or “private label shipping” (having merchandise shipped from the wholesaler with a return address customized to the retailer). The wholesaler might include a customized packing slip, including details such as the retailer’s company name, logo, and contact information. Drop shipping can occur when a small retailer (that typically sells in small quantities to the general public) receives a single large order for a product. Rather than route the shipment through the retail store, the retailer might arrange for the goods to be shipped directly to the customer. Drop shipping is also very common with big ticket items like steel buildings, where the retailer will take a deposit and have the steel shipped directly to the buyer’s building site from the supplier’s manufacturing facility. Many sellers, including those on online auction sites, also drop ship. Often, a seller will list an item as new and ship the item directly from the retailer or wholesaler to the customer or highest bidder. The seller profits from the difference between the sales of the product or winning bid and the wholesale price, less any selling and merchant fees, or shipping fees. On eBay there is not a clear rule about drop shipping. According to their policy, this practice should be avoided, as sellers should always own the products before publishing them. This is to prevent bad buyer experiences and to guarantee safe transactions. However, it seems that eBay is tolerating drop shipping as long as the seller can guarantee good service. One effect of drop shipping is that customers who receive a drop-shipped package will realize that they overpaid for the item on eBay, return the item to the manufacturer, then reorder the identical item directly from the manufacturer. The cost of processing the return and the loss of the unsellable returned product can result in significant losses to the manufacturer. It does not require much capital to get started. You can actually get started without spending thousands of dollars, which is not the case with physical stores. You are not required to pay for products to stock your online store. You pay the dropshipper after a customer has already paid for their order. There is no upfront fee to signup with dropshipper to sell online. This means that it is easy to startup an online store with products. You do not need to pay a warehouse to stock your goods. Most importantly, it demands low overhead. Using a dropshipper helps eliminate overhead expenses. This means you do not need office workers that require a paycheck and you do not need office space or rent. Everything can be done from the comfort of your home and on your laptop. It can be done anywhere, all you need is an internet connection to transact your business. 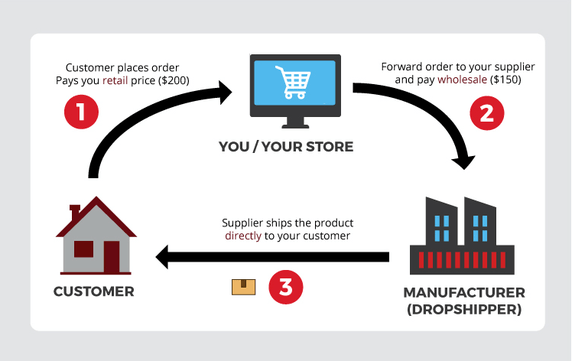 Two significant benefits of drop shipping are a positive cash-flow cycle and the elimination of upfront inventory. A positive cash flow cycle occurs because the seller is paid when the purchase is made. 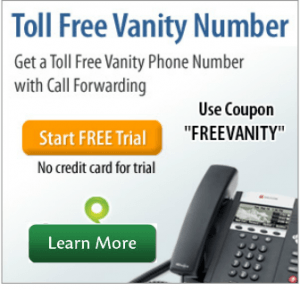 The seller usually pays the wholesaler using a credit card or credit terms. Therefore, there is a period of time in which the seller has the customer’s money, but has not yet paid the wholesaler. Drop shipment can also be an advantage in some transactions since it (can) obscure the actual shipper from the final receiver, thus preserving a middleman’s role by preventing direct communication/awareness between the original seller and final buyer, without requiring a middleman to bear the costs/delay in physically taking in the goods, repackaging, relabeling, etc. 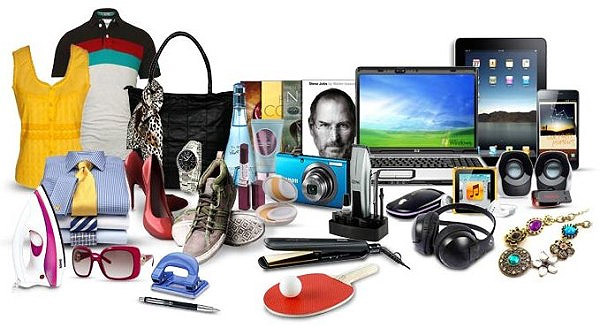 Online stores using dropshippers have been able to succeed online with the wide selection of products to sell. It can be contributed to the many different products you can offer your customers. 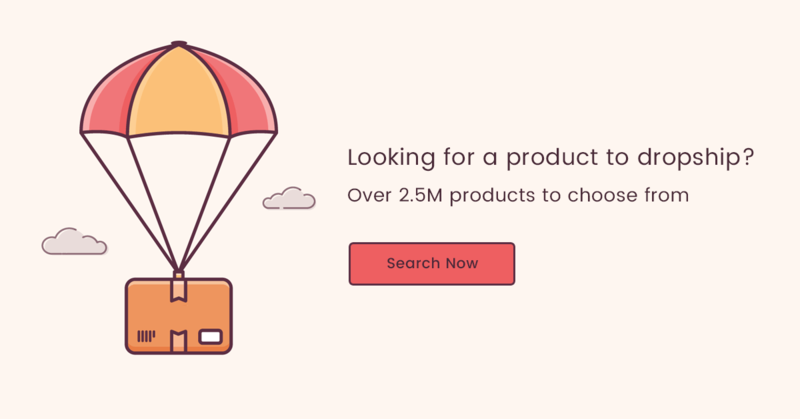 Customers can also find ‘hard to find’ products on your website. What’s best about it, is that you do not need to pre-purchase before you sell. Starting an online store or business is very attractive and good for anybody including beginners and big merchants. 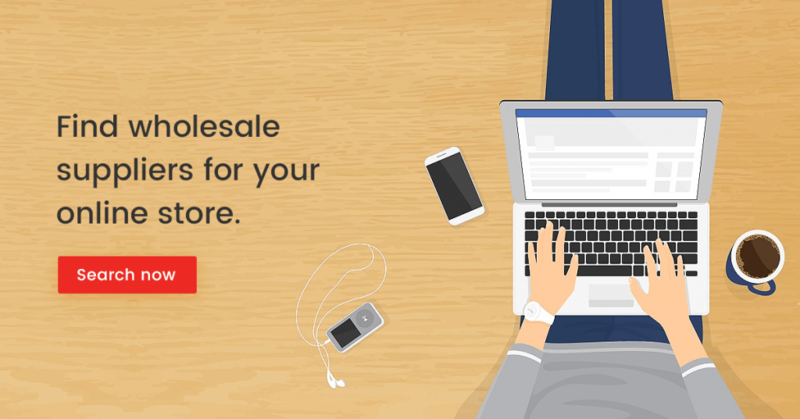 You can have a functioning and profitable online store in no time. As your website or business grows, your online resources may need to grow with it. But, no worries, HostRat® has the hosting, servers or search engine optimization you need to continue to grow. Some risks such as backordering may occur when a seller places a shipment request with a wholesaler, but the product is sold out. Backordering may be accompanied by a long wait for a shipment while the wholesaler waits for new products, which may reflect badly on the retailer. A good wholesaler will keep retailers updated, but it is the business owner’s job to be aware of the quantities that the wholesaler has available. Drop shipping has also featured prominently in some Internet-based home business scams. 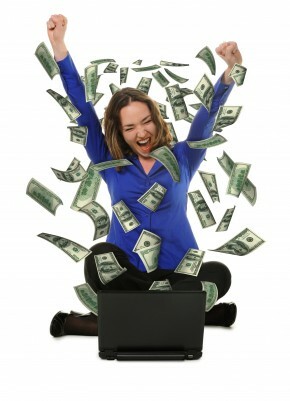 Scam artists will promote drop shipping as a lucrative “work from home opportunity”. The victim who buys into this scam will be sold a list of businesses from which drop shipment orders can be placed. These businesses may not be wholesalers, but other businesses or individuals acting as middlemen between retailers and wholesalers, with no product of their own to sell. These middlemen often charge prices that leave little profit margin for the victim, and require a regular fee for the retailer’s usage of their services.